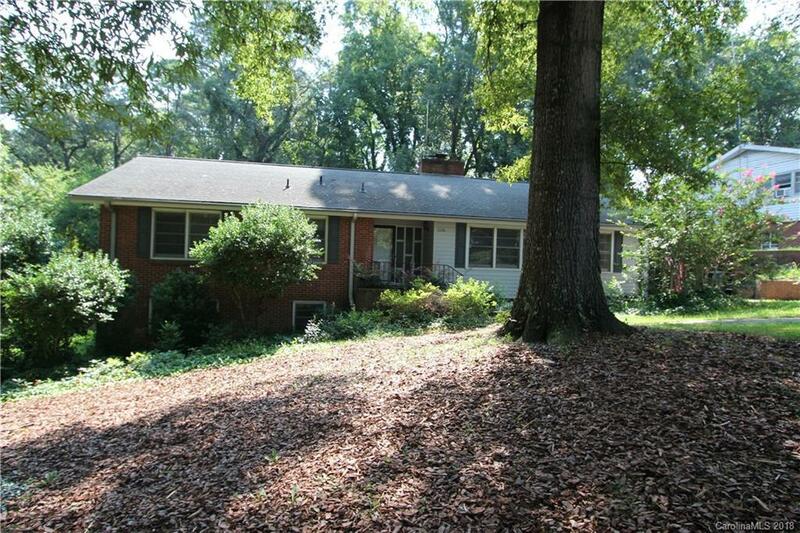 1126 Roundknob Avenue Salisbury, NC. | MLS# 3424441 | Kannapolis Homes for Sale, Property Search in Kannapolis. There is plenty of room in this 5 bedroom, 3 bath home. Enjoy your morning coffee in the sunroom overlooking the private backyard. Conveniently located to Salisbury amenities with a country feel.